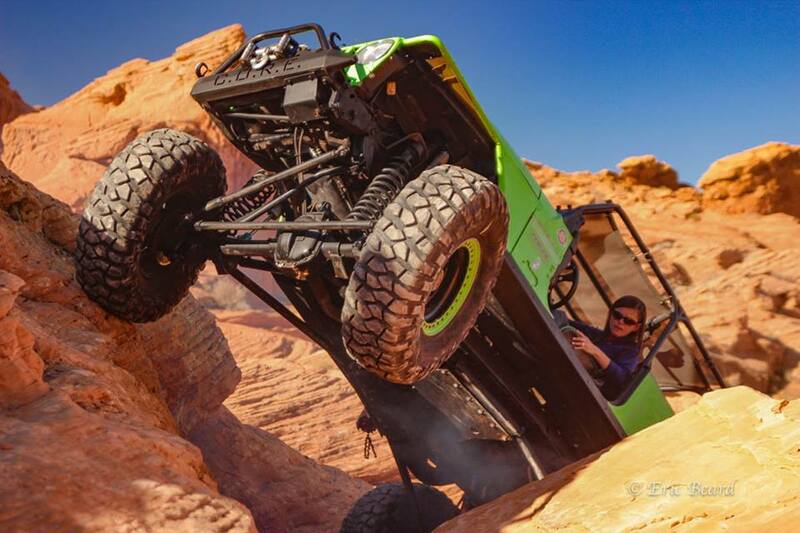 HURRICANE — Registration is open for Southern Utah’s premiere off-road event, the second annual Winter 4×4 Jamboree, and trails are filling up quickly. 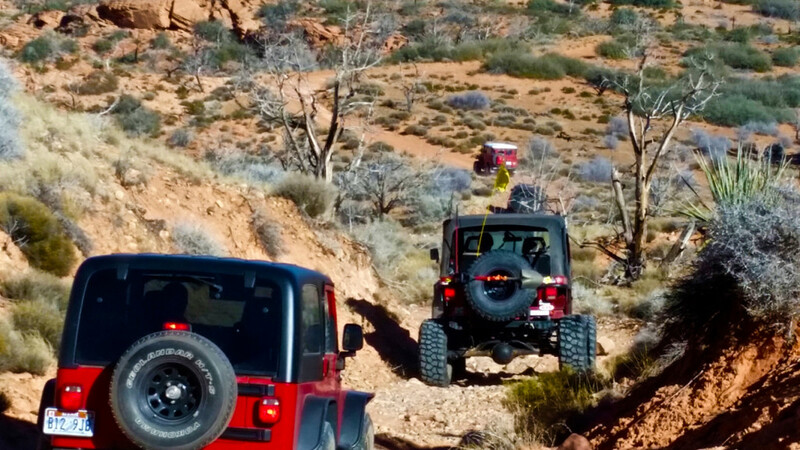 Both radical rock-crawling and easy scenic trails are available at the Winter 4×4 Jamboree set for Jan. 22-23 – a guided-trail event headquartered at the fairgrounds at the Washington County Regional Park. 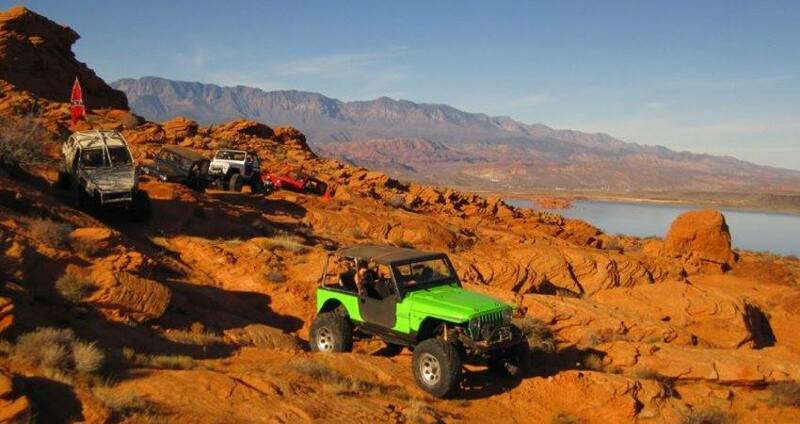 The fun and fundraising event is sponsored by the nonprofit Desert Roads and Trails Society. The Desert RATS organization, according to its Facebook page, is dedicated to promoting and preserving the responsible use of public lands. It is a family-friendly, inclusive community for anyone who enjoys getting out to enjoy Southern Utah and the surrounding areas. 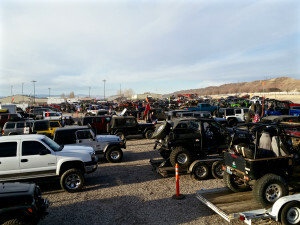 Proceeds from the event are donated to land use organizations including the Utah 4 Wheel Drive Association and the Utah Public Lands Alliance, which is fighting a proposed land swap that would affect trails on the Sand Mountain off-highway vehicle area. Winter 4×4 Jamboree draws hundreds of participants. 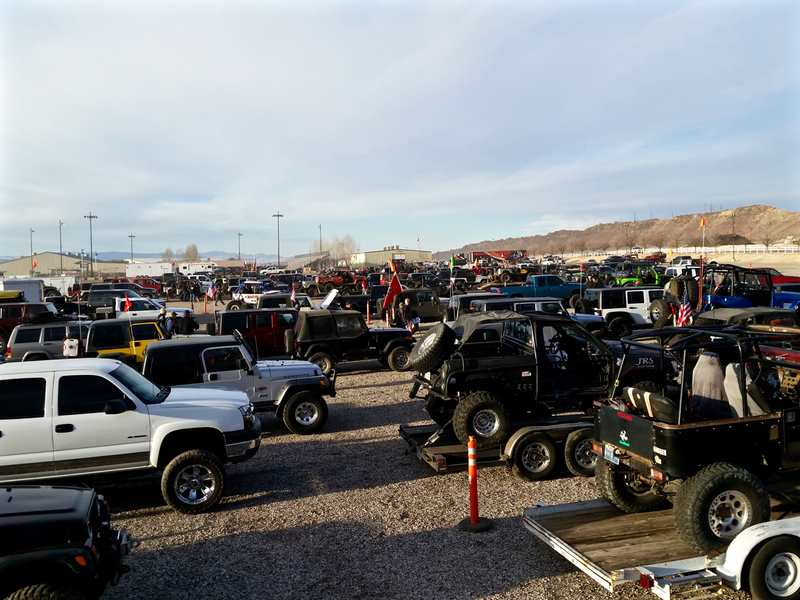 Last year, nearly 300 vehicles and more than 750 people attended. Registrations this year have already surpassed last year’s numbers. Trails at the event are suitable for vehicles ranging from stock high-clearance, four-wheel-drive to custom-built buggies and everything in-between. “We have a lot of trails for the stock rigs,” Bieber said. 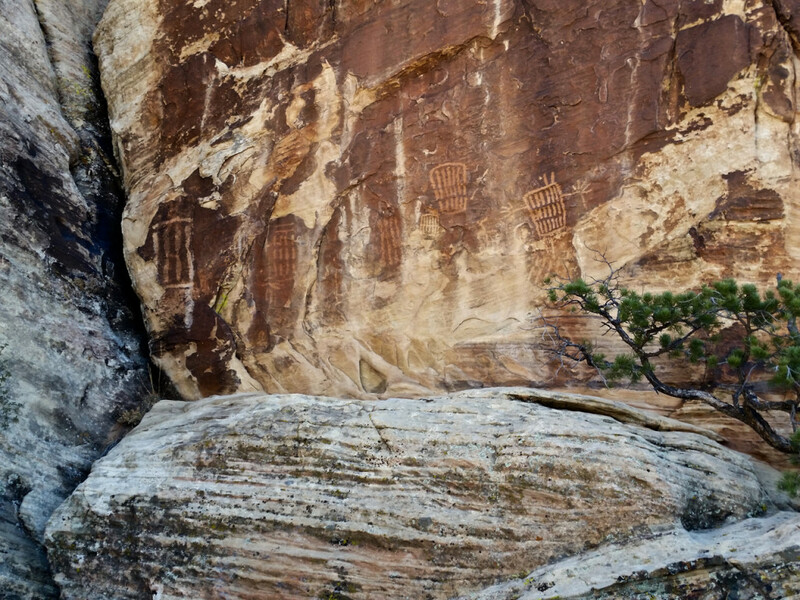 Easy, scenic-event trails include the Honeymoon Trail, which traces a historic trail traveled by Mormon couples heading to be married at the St. George Temple of The Church of Jesus Christ of Latter-day Saints; the Birthing Cave and Lone Pine Arch Trail, which is west of Gunlock and visits three petroglyph sites; and Milt’s Mile Lite and West Rim Lite, both moderate trails on Sand Mountain. Activities include trail rides for paid participants and two events that are open to the public: Vendor Fiesta Night with food trucks Jan. 22 from 3-8 p.m.; and sponsor displays, dinner and a fundraising raffle Jan. 23 from 3-9 p.m. 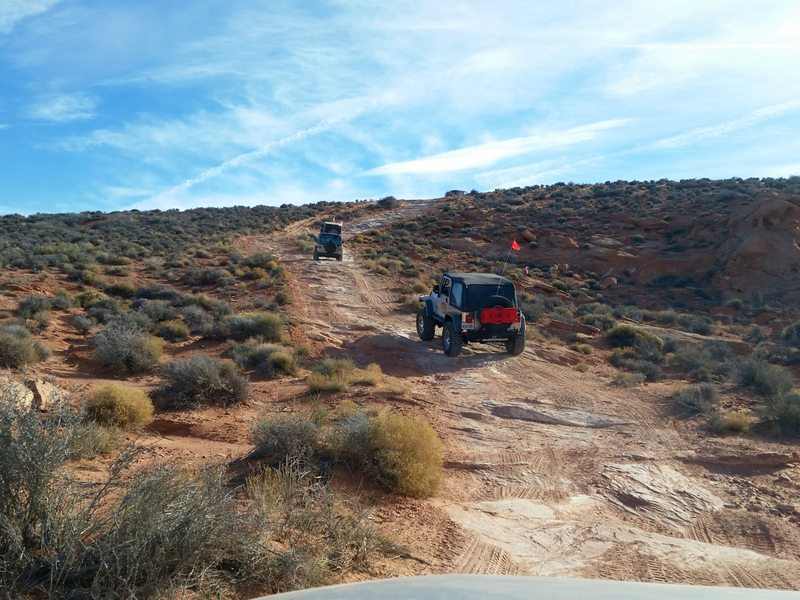 Most event trails are located in the Sand Mountain OHV area adjacent to Sand Hollow State Park. 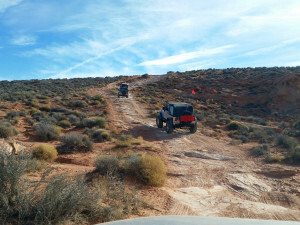 The Bureau of Land Management has designated the Sand Mountain area specifically for open travel by off-road vehicles. 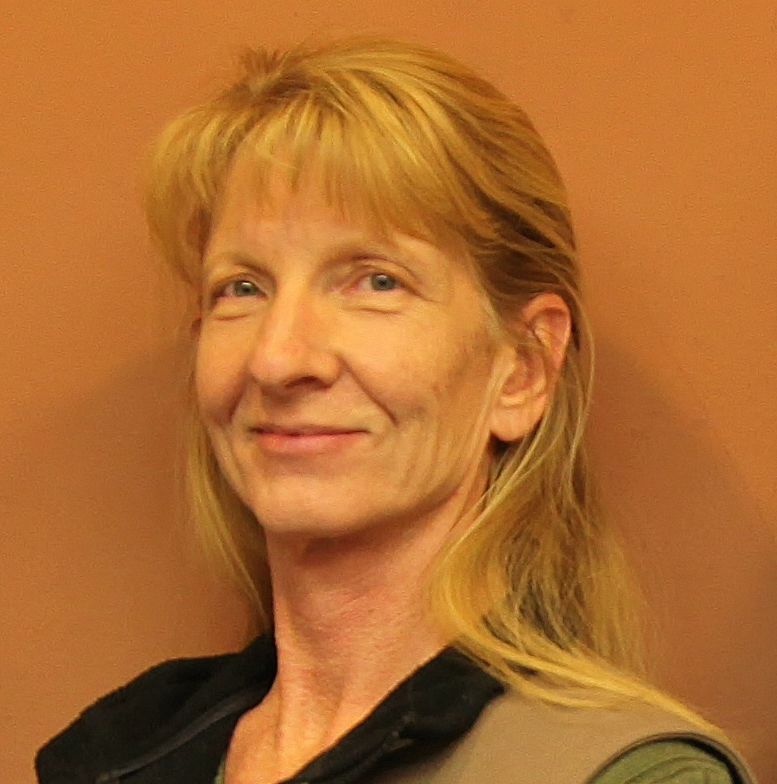 Most public lands don’t allow this type of use, and Desert RATS encourages all users to be aware of and respect land use restrictions, club president Jeff Bieber Sr. said. This event is not set up for and does not lend itself to spectators. For the safety of everyone, Winter 4×4 Jamboree trails on Sand Mountain will be closed from sunup until 4 p.m. during the event, while the rest of the mountain will remain open. When: Jan. 22-23, doors open at 7:30 a.m.
How to register: All participants are encouraged to register online to sign up for specific trails| In-person registration for any remaining trail slots will be at the fairgrounds Jan. 21 from 5-8 p.m. and Jan. 22-23 from 7-8 a.m.